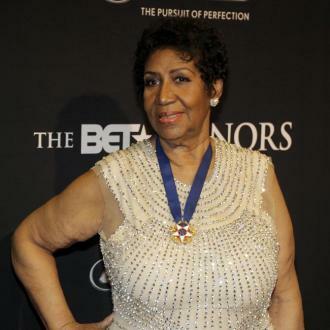 The daughter of a gospel singer/pianist and a celebrated Baptist preacher, Franklin was born in Memphis in March 1942. 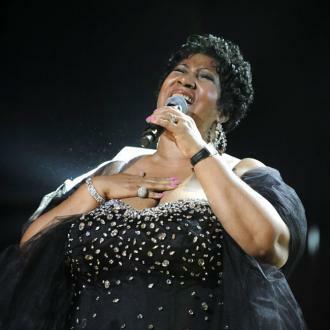 She sang from an early age, and was tutored in the gospel tradition by gospel stars as Mahalia Jackson and Clara Ward, and sang in churches as a teenager. As a young adult, Franklin initially struggled to make a mark on the music industry, with her record label Columbia unsure of how to market her, and how to showcase her forceful and versatile voice. 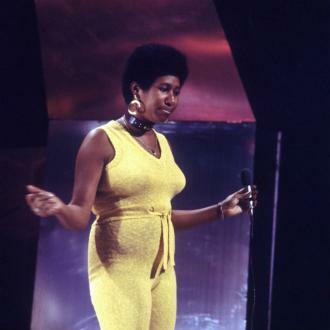 However, a move to Atlantic Records in 1966 saw Franklin placed in the recording studio with the famed Muscle Shoals Rhythm Section, and this period saw her break through to the mainstream and delivered some of her best-known hits, including ‘Respect’, ‘Chain of Fools’ and ‘Think’. It provided the basis for a seven-decade career, spawning 20 US Number One hits. 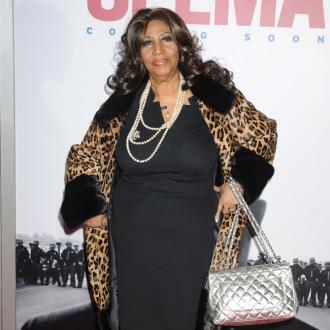 By 1968 she was world famous, renowned throughout America and Europe and regarded as a symbol of black pride. She appeared on the cover of Time magazine, and was given an award by Martin Luther King. While her later career suffered occasionally through poor choice of material (in fairness, these choices were often foisted upon her), Franklin’s spellbindingly powerful voice, still full of humanity as well as sturm-und-drang, continued to make her a big live draw. In the mid-Eighties, her fortunes revived with a couple of huge hits, including a duet with George Michael titled ‘I Knew You Were Waiting (For Me)’. In 2005 she was awarded the Presidential Medal of Freedom by President George W Bush, acknowledged for “capturing the hearts of millions of Americans”. 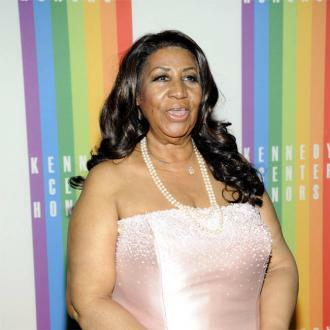 Ten years later, she reduced President Barack Obama to tears when she sang ‘(You Make Me Feel Like) A Natural Woman’ at a Kennedy Center Honours ceremony, having previously performed at his 2009 inauguration. In acknowledgment of the great woman’s career, here’s just seven of Aretha Franklin’s most essential cuts. Where else to start with Aretha Franklin? Originally by Otis Redding and a majestic number the first time around, Aretha transformed it into something absolutely transcendent. 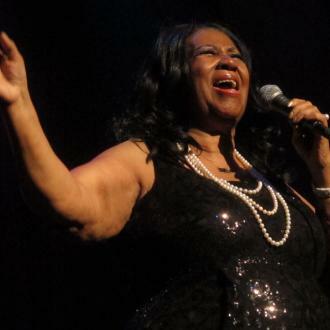 Certainly her most well-known hit, ‘Respect’ became known as a civil rights anthem and has long since become a shorthand for an entire genre of music. A significant hit in the mainstream Billboard 100 as well as the R&B charts, this immortal track was written by the ultra-prolific songwriting dream team of Carole King and Gerry Goffin with Franklin in mind. A moment of poise, power and beauty and an absolute standard for decades since, ‘Natural Woman’ runs ‘Respect’ pretty close in the instant recognition stakes. The B-side to an admittedly stunning A-side ‘I Never Loved A Man (The Way I Love You)’, this is another of that stunning early run of Aretha Franklin classics and still sounds fresh as a daisy half a century later. It took ages to write and record, due to an in-studio fight between Franklin’s then-husband Ted White and trumpeter Melvin Lastie, but was eventually finished with the help of her sisters Carolyn and Erma on backing vocals. 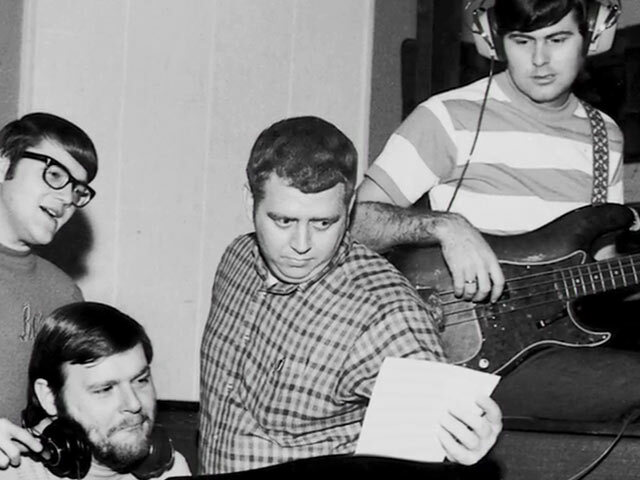 Another track originally penned for Otis Redding, Atlantic head Jerry Wexler saw its potential for Aretha and nabbed it at the last minute. A vicious swipe at an erring lover for his trail of romantic destruction, ‘Chain of Fools’ is off-set by a groovy low-end swing that makes for an entertaining combination. A forceful and sassy assertion of personal and political freedom, recorded less than a week after the passing of Martin Luther King, ‘Think’ became yet another huge hit for the singer in 1968. Franklin herself turned up in the Eighties comedy film The Blues Brothers lip-synching along to a longer version of the song. This duet with George Michael, then newly liberated from the strictures of Wham! and embarking on his solo career, was the pinnacle of Aretha’s strong comeback in the mid-Eighties after a few years in the comparative wilderness. Fittingly, it also saw her top the UK Singles Chart for the first and only time. 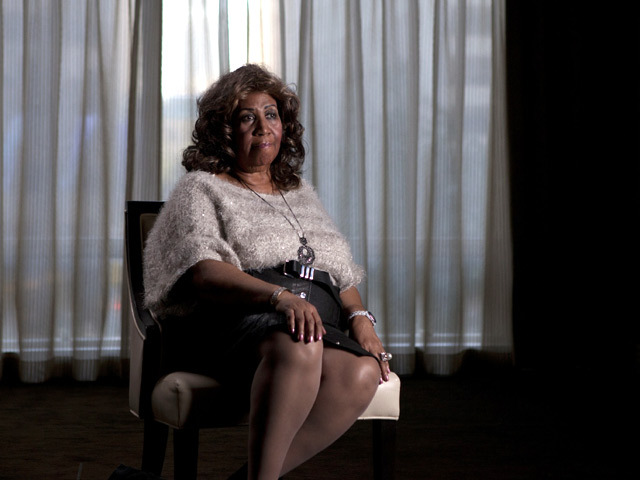 Even at the age of 73, Aretha Franklin still had the ability to show her generations of artistic descendants a thing or two. Appearing on her 41st and final album in 2014 that covered everyone from Alicia Keys to Diana Ross, it was her take on Adele’s breakthrough smash ‘Rolling In The Deep’ that really caught the ear and let the world know she was still the Queen of Soul. Also, it was her 100th Billboard R&B chart hit.